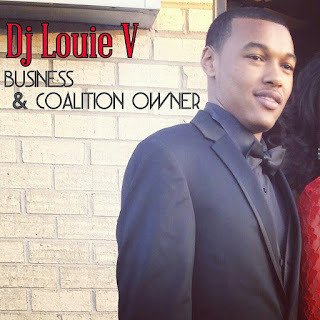 After visiting multiple cities back to back working and observing their music scenery, Chicago's own DJ Louie V of CertifiedMixtapez.com decided to do something that can really help have an impact on underground / upcoming artists music career. On Tuesday, December 6 , 2016: DJ Louie V aka LV (Founder of MTMDjs / ValleyTV) launches a world-wide movement to help independent artists who lack the promotions needed to get their music heard. N.A.L.B abbreviation for No Artist Left Behind, a movement set in to place to help artists everywhere who lack the connections & finances that it takes to invest in their music to get it distributed the correct way. 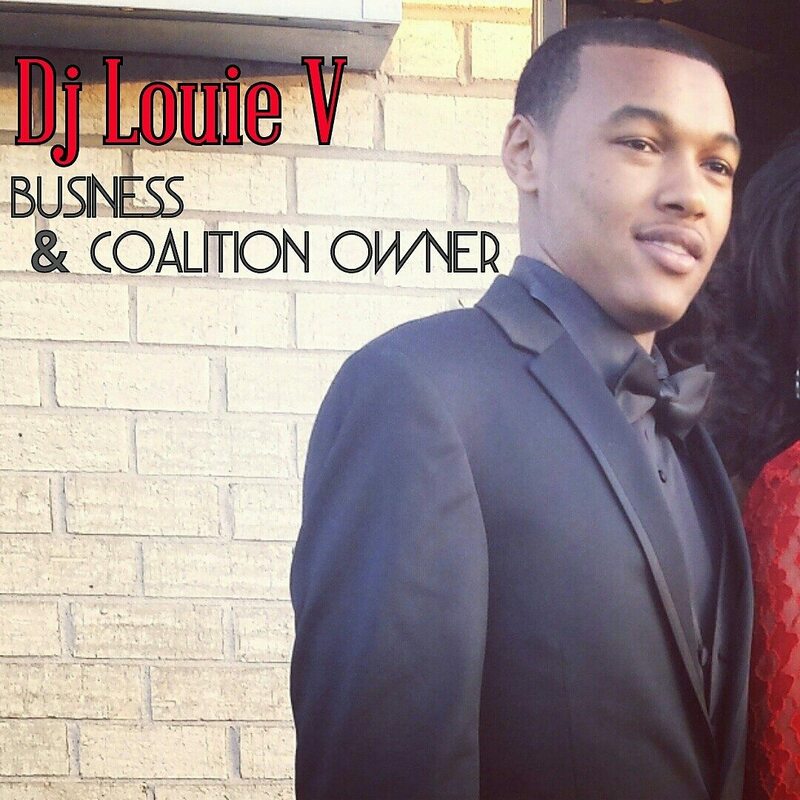 In today's market it can cost up to $1000 to get a song promoted and placed in the right hands, and DJ Louie V is a person who endured many struggles and can relate to the up and coming who's strongly striving for success. A strong start with over 10 sponsors already! Send Mixtape song / .MP3 via E-mail or via Dropbox.com to NoArtistLeftBehind@Gmail.com | Title subject "Song Submission"
Donate $40.00 (USD) and get your song placed on the top of playlist for N.A.L.B mixtape series, to be heard by thousands worldwide w/ distribution to top websites & blogs.